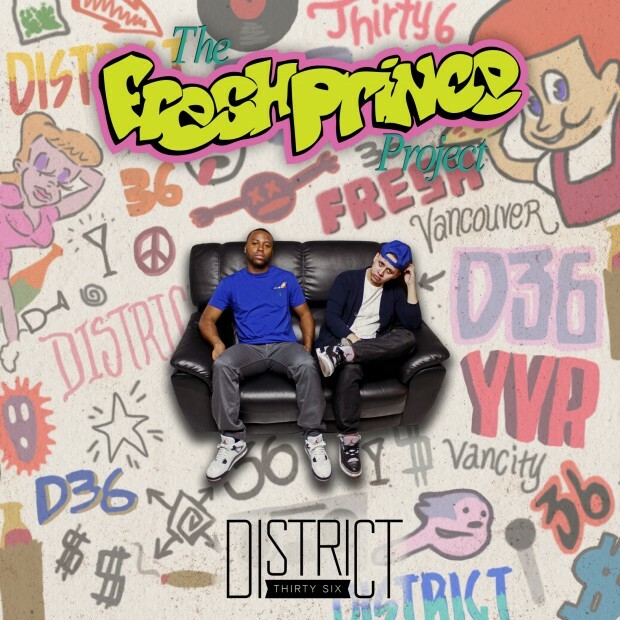 District 36, the Vancouver duo comprised of Grafic and Seth Kay, release their new mixtape “The Fresh Prince Project”. Themed completely around the first episode of the series The Fresh Prince of Bel-Air, they compile a creative blend of old meets new to recreate the nostalgia of the Will Smith’s hit show. 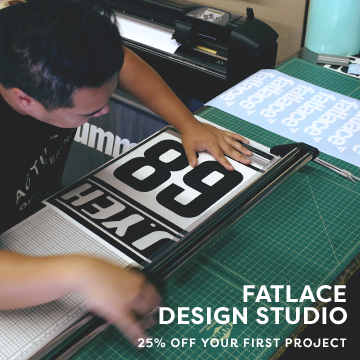 Addition production by Joe Leano (25¢ Peep Show) & C-Infamous (Chronico Music Group). Mixed & engineered by C-Infamous (Chronico Music Group). Mastered by Greg “The Stunt Man” Michael (Suite Sound Labs). Photography by J. Pambid Photography.